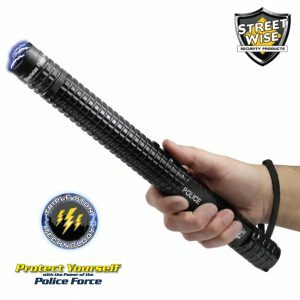 Raise the bar in protecting yourself with the volt-trashing power of the patented Police Force 9,200,000 Tactical Stun Flashlight. 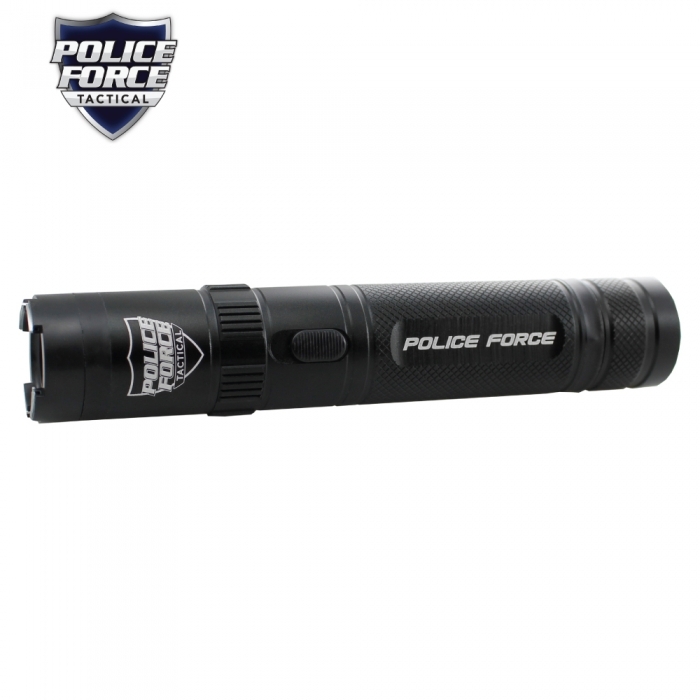 It is a compact tactical stun flashlight that is only about 6.5 inches long, but it packs with the power typically found in personal protection weapons twice its size. 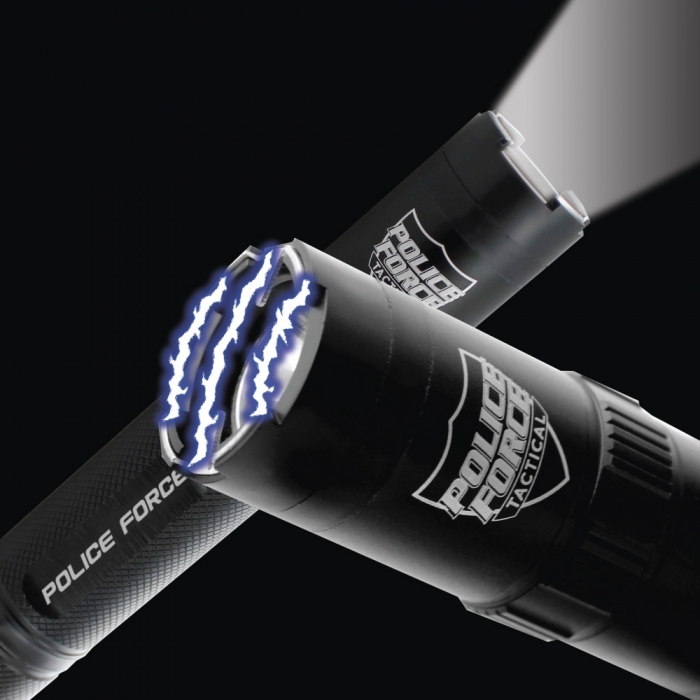 Get the power of Police Force in your self-protection with the patented Police Force 9,200,000 Tactical Stun Flashlight. 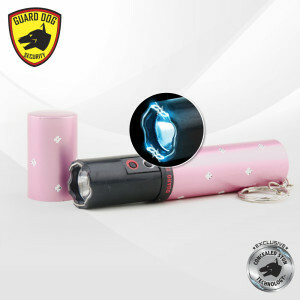 This tactical stun flashlight is one of the most compact self defense gear on the market today. 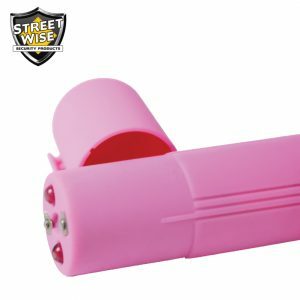 The self-defense equipment packs with more than 9 million volts that usually found in self-defense stun guns twice its size. 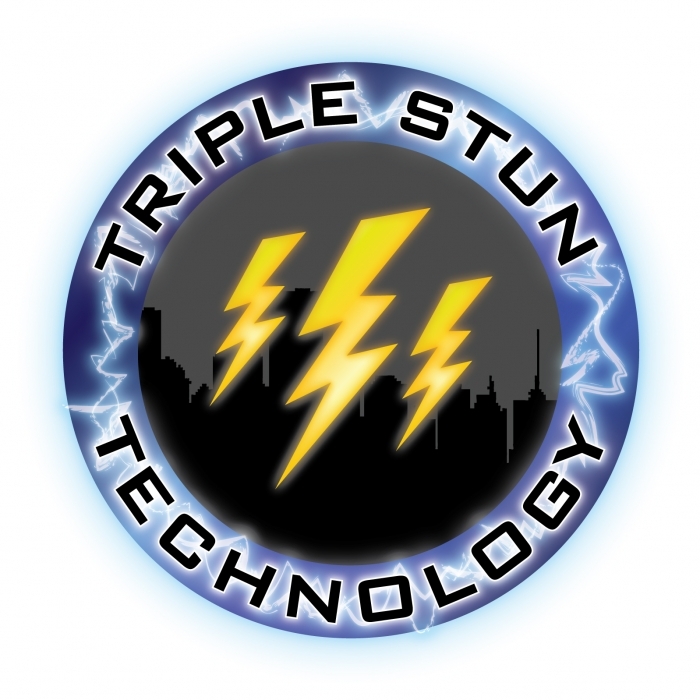 It is engineered to provide civilians the police strength protection with triple stun technology (TST). 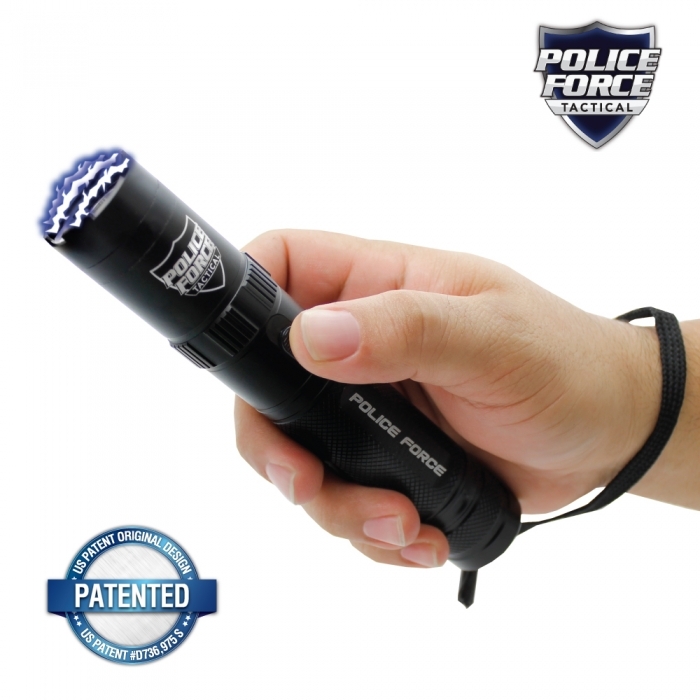 This Police Force Tactical Stun Flashlight legal self-defense weapon model creates an electrical charge that emanates between three separate points – two sides and the middle. 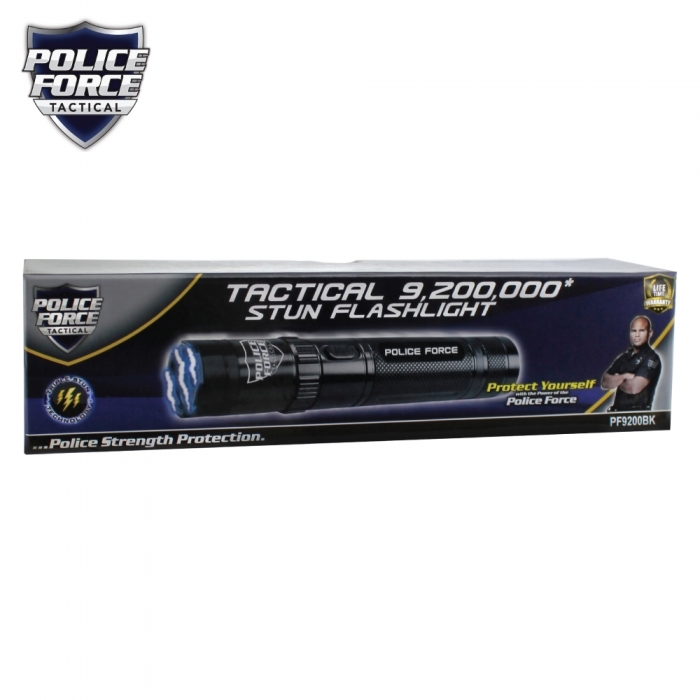 Unlike most nonlethal weapons for sale on the market today that have only one or two points of contact, the Police Force 9,200,000 Tactical Stun Flashlight provides a larger stun radius, allowing you to defend yourself with ease. 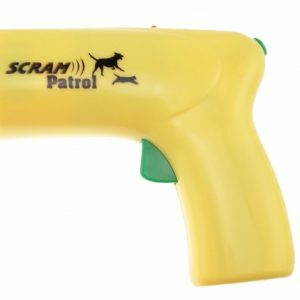 Loud, bright electrical burst – Enough to stop an attacker, if not, a jolt from the stun gun certainly will! 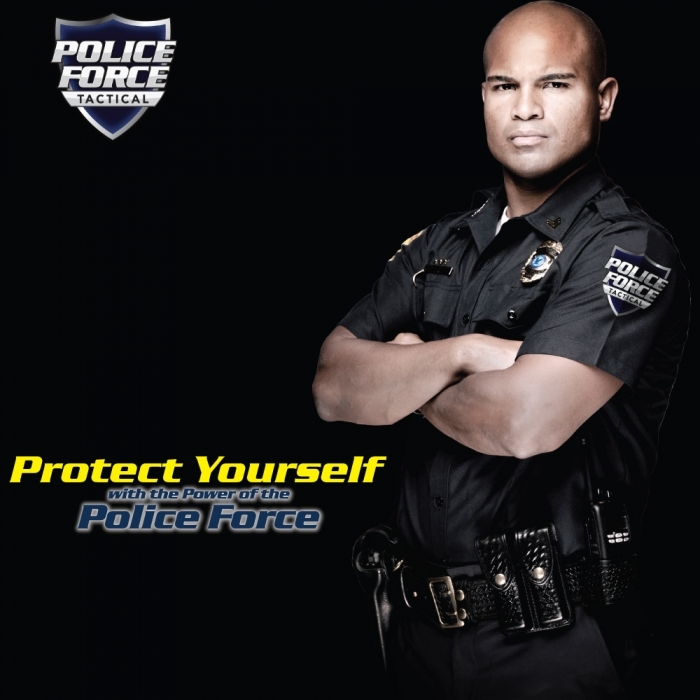 Shockproof exterior – The Police Force is protected with military grade aluminum alloy allowing you to protect yourself with it in your lifetime. No slip grip – Etched ribbed handle offers a firm grip. 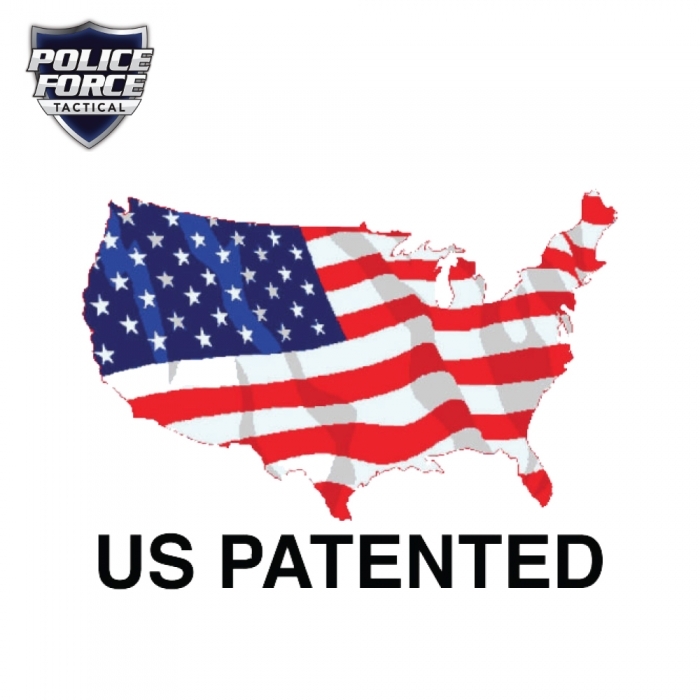 Blinding LED light – The flashlight can illuminate the entire area at night and temporarily blind an attacker when shined in the eyes to quickly immobilize them with the stun. Three Light Modes – 100 % for full light strength; 50% for saving battery life; flashing strobe for self-defence or emergencies. 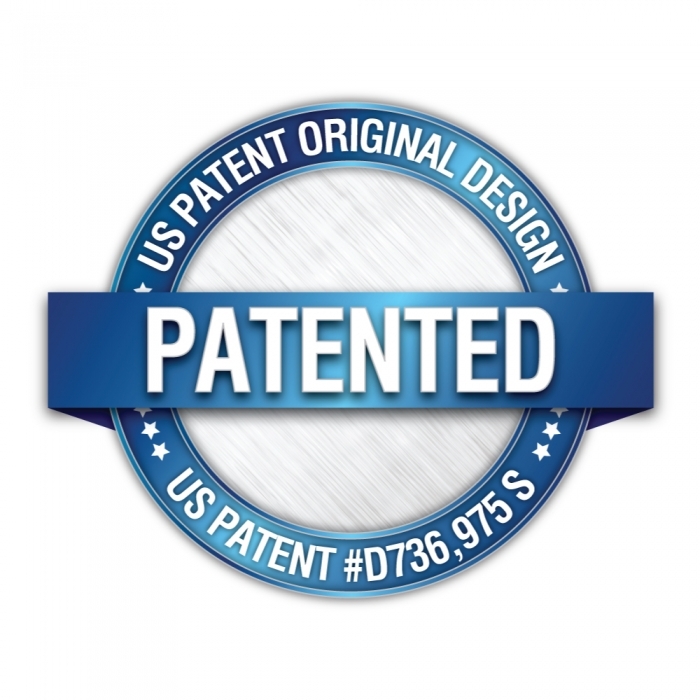 Environmentally & economically friendly – Fully rechargeable and the light bulb has a life span of up to 100,000 hours. 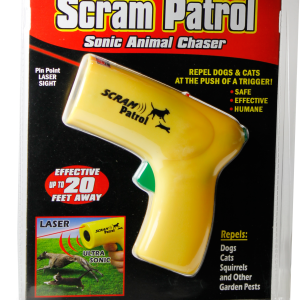 Safety Features – Three levels of safety have been built in, preventing accidental discharge. 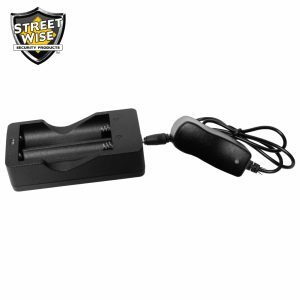 Rechargeable – Plugs into a standard wall outlet when losing battery power. No need to buy batteries. See enclosed instructions for complete information. Holster and wrist strap – To easily carry the stun flashlight. Lifetime warranty – See enclosed instructions for full details.